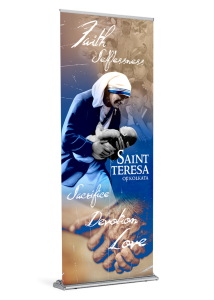 The entire Catholic Church will celebrate the canonization of Mother Teresa on September 4, 2016. 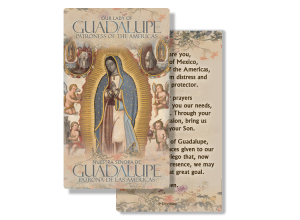 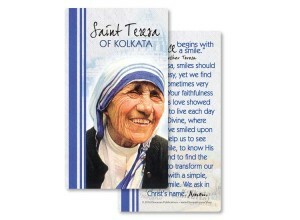 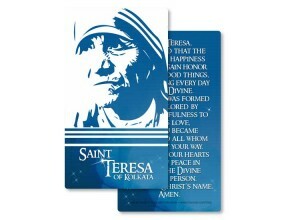 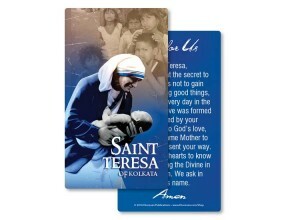 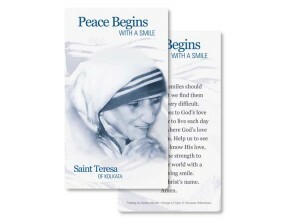 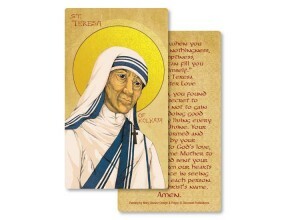 This simple yet attractive prayer card captures the heart of this beloved woman. 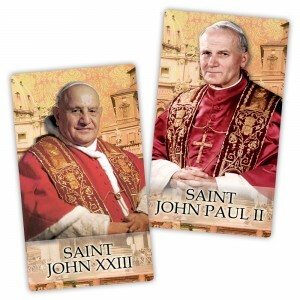 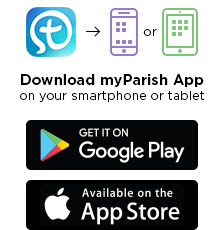 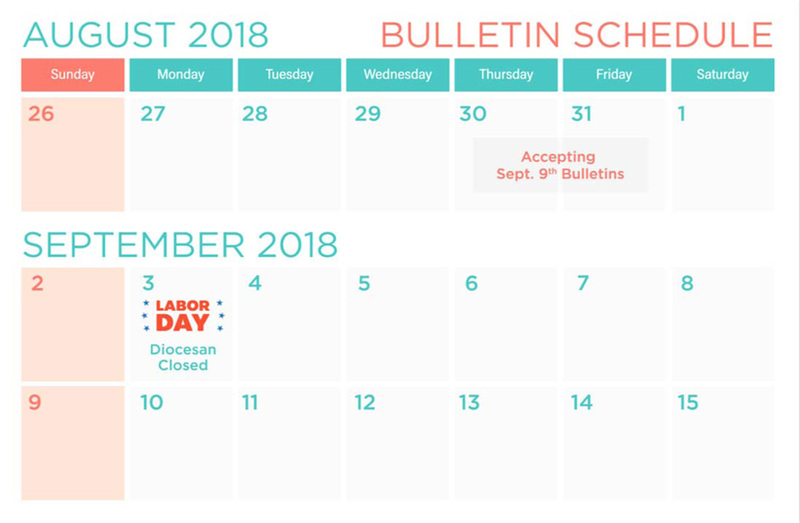 Celebrate with your parish family the life of the Church’s newest declared saint.